Stay on top of your heavy workload with Protrack’s state-of-the-art farm automation technology. 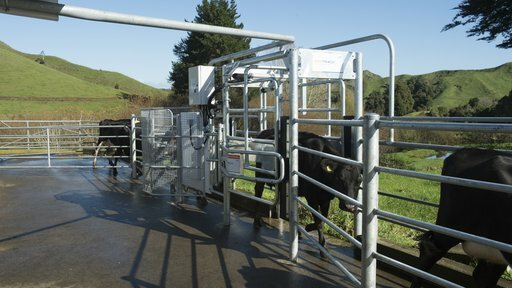 From automated drafting gates, animal ID and MINDA integration, to milk sensors, heat detection and automated feed. Make informed decisions quickly and enhance your profitability using our fully-automated, modular product suite – powered by Protrack Hub. 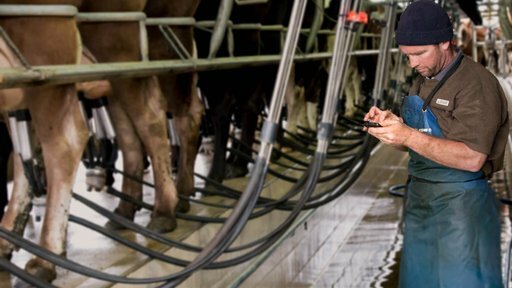 Enable real-time, individual cow alerts during milking with Protrack ID Herringbone - a cost-effective identification system for herringbone sheds. 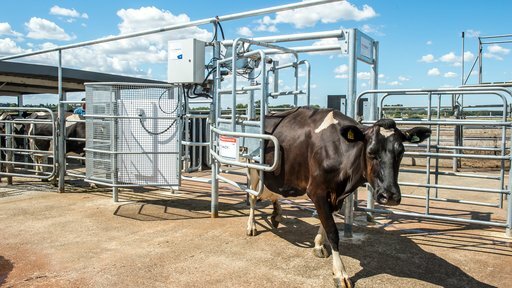 Enable real-time, individual cow alerts during milking with Protrack ID Rotary – an accurate cost-effective automatic identification system for Rotary sheds. 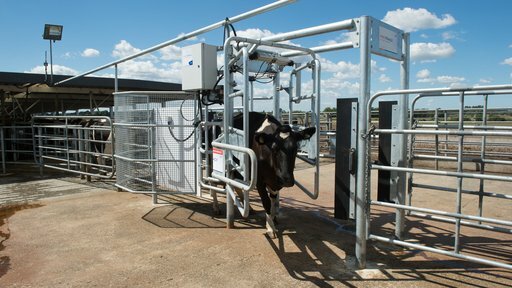 Next generation, automated drafting for all milking systems. 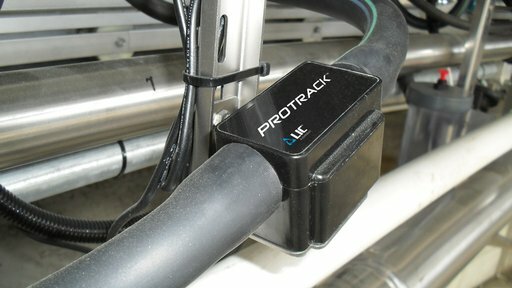 Automatically identify standing heats and non-cyclers, and make mating easier with Protrack Heat. Get somatic cell counts (SCC) results within two minutes of cupping with the Protrack SCC at-bail sensor (previously Cellsense). 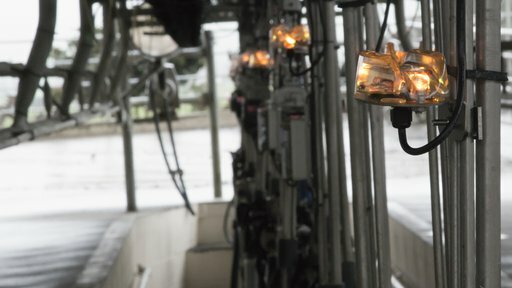 Install Protrack Milk sensors to get accurate and real time information whenever you milk your cows - (previously YieldSense®). Manage feed more effectively and ensure that cows have adequate body fat using Protrack BCS (Body Condition Scoring). Target each animal's feed with their correct recipe and correct portion by using Protrack Feed. Enable animal event recording to MINDA LIVE through your Protrack software in the shed. 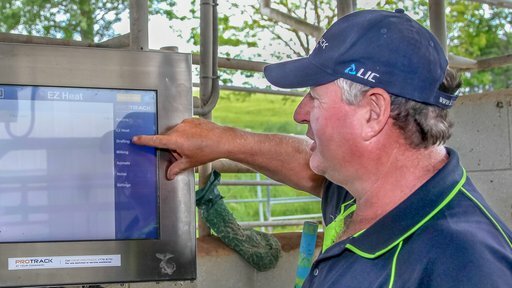 Protrack Vantage is an intelligent, fully-automated drafting system fused with powerful dairy farm software. Request a quote or find out more about our state-of-the-art automation products. Prices for all LIC Automation products - 2019/2020. All prices exclude GST.